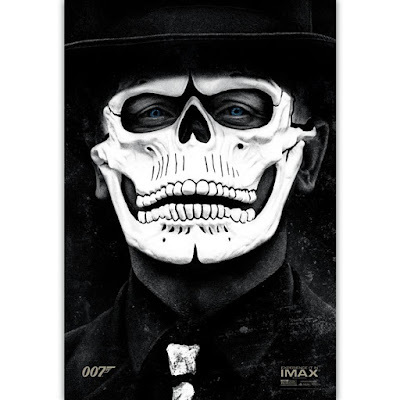 TwoOhSix.com: Spectre - IMAX or Cinerama? Do you plan on seeing Spectre, the new James Bond movie, when it comes out on November 6th? Do you know where you are going to see it and which theater will give you the best experience? 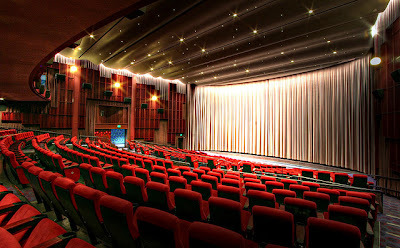 My comparison of Seattle area theaters will help you make that oh so important decision! 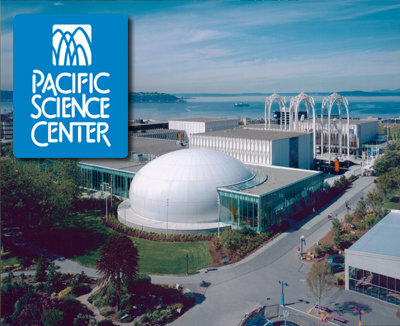 Normally, I would agree with the IMAX sentiment assuming the movie is playing on the Boeing IMAX Theater screen, but some movies are shown in the Pacific Science Center's still-awesome-but-not-nearly-as-impressive PACCAR IMAX Theater. You still get a premium experience just with a much smaller screen which is more in line with what is available at multiplex IMAX locations. Now that you know a little more about the available options, I'm going to keep this simple and just throw down some basic theater screen stats for you to review. Oh, and according to the Pacicific Science Center's website, Spectre is being shown in the recently remodeled Boeing IMAX theater so here goes. If you are basing your decision on screen size alone then the Boeing IMAX theater is the easy choice. The screen itself literally towers above anything else and the sound is also unparalleled even when stacked up against the Cinerama's brand new state of the art sound system. Both theaters have recently undergone extensive upgrades bringing them both to the forefront of the premier theaters anywhere in the world. Another key decision-making factor is that Spectre actually does not contain any scenes that were filmed using actual IMAX cameras. What is interesting though is that the director used specialized digital cameras which capture images in a larger aspect ratio (height and width) than other available options which can then be digitally formatted for either standard or IMAX presentation. While you are not getting the true IMAX quality image and sound, this option provided the closest experience possible. What the Cinerama has going for it, aside from the most state of the art audio and video systems on the planet, is double the seating capacity, you can select your seats ahead of time, cheaper, locally produced concessions, and also a slightly lower ticket price. All that and the Cinerama is simply the coolest theater you will ever walk in to. This one is honestly a tough call as the Boeing IMAX screen will provide you with a slightly better viewing experience while the Cinerama easily holds the advantage when it comes to all the other available amenities. It really comes down to what is more important to you when making your decision so there you have it. Head on out there and enjoy the movie! Want to know more about IMAX screens that aren't even anywhere near as big as the non-IMAX Cinerama screen? Go back to the top of the page and check out that other blog post or just CLICK HERE. You will never want to go back to a multiplex "IMAX" theater ever again. CLICK HERE to read my review of Spectre.